The legends of most ancient people tell of gods and goddesses visiting the earth. They come and go capriciously, sometimes showing favor, sometimes visiting disaster. They were of little comfort. More often than not their appearances were feared. It may not be unfair to say that people worshiped them, sacrificed to them, largely to keep them at bay. A god was much like a nasty landlord who, if you didn’t pay your rent on time, would show up to give trouble. So you paid your rent. Your worshiped, not because you hoped the gods would appear, but for fear that they might. To be unnoticed by the gods was a profound relief. Gods and goddesses never became a part of the sufferings of men; they hovered off at the side. How different the God of the Bible. He came to us, and comes to us, in Jesus Christ. He became one of us, and remains one of us. Nor did he come simply to find out how we lived. His was more than a visit. He came to suffer and to die for the sins of the world. 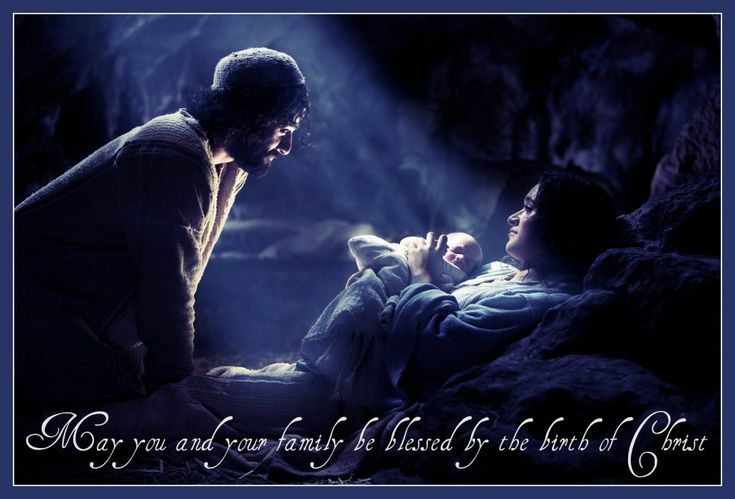 He came to bring the blessings of heaven to earth. He came to reclaim us for the Father’s kingdom. This is quite different from a Zeus or an Apollo or an Odin. These are characters from myths and legends. Jesus is the Word made flesh, come to live among us. He is God of God, Light of Light— who became man. He is as much man as Peter and John, as Socrates, as Luther, and as any one of us. He belongs to heaven and he belongs to earth. He is more than legend; he is history. Because he suffered and died as a human being, he could be the “second Adam,” the Adam who recovered all the first Adam had lost. Because he was raised from the dead, as God he could raise up that which is human to be fully human again, as God intended us to be from the beginning. The pivotal event in the history of the world is this visit! It is not the rise and fall of’ a civilization, the discovery of the wheel, or the breakthrough into space travel. It is infinitely more. We are born, we live, we die. This is true of people and of nations. This melancholy sequence is broken by the visit of Jesus. Death is not the end for us. Forgiven and restored, we shall live with him forever. John 17:3 — Now this is eternal life: that they know you, the only true God, and Jesus Christ, whom you have sent. Galatians 4:4-5 — But when the time had fully come, God sent forth his Son, born of woman, born under the law, to redeem those who were under the law, so that we might receive adoption as sons. Loving Father, help us remember the birth of Jesus, that we may share in the song of angels, the gladness of the shepherds, and the worship of the wise men. Close the door of hate and open the door of love all over the world. Let kindness come with every gift and good desires with every greeting. Deliver us from evil by the blessing which Christ brings, and teach us to be merry with clean hearts. May the Christmas morning make us happy to be Thy children, and the Christmas evening bring us to our beds with grateful thoughts, forgiving and forgiven, for Jesus’ sake. Amen. ← 987) Where is Bethlehem?